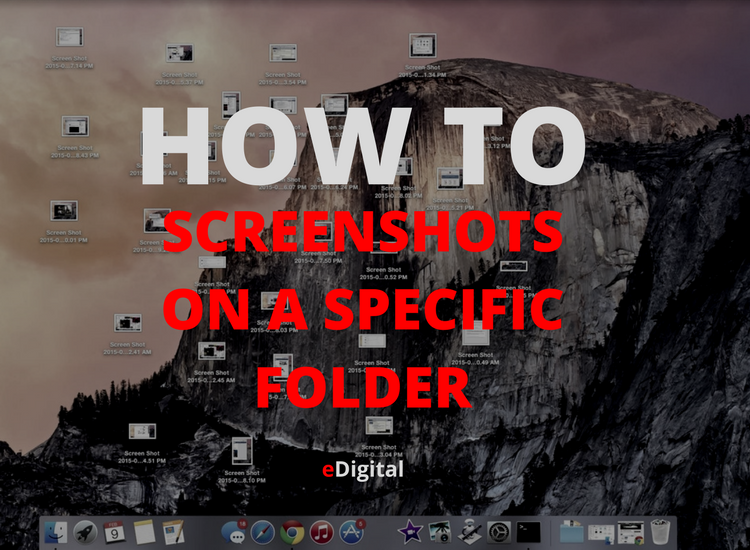 Create the folder where you want your screenshots to be stored. It is ok, leave it empty at the moment. Now enter a space after “location” and drag the folder you created over to Terminal (which will insert the file path of the folder), or enter the location yourself.